4 Wheel Drive!!!4X4!!!4WD... Awesome! It just doesn't get any better!! 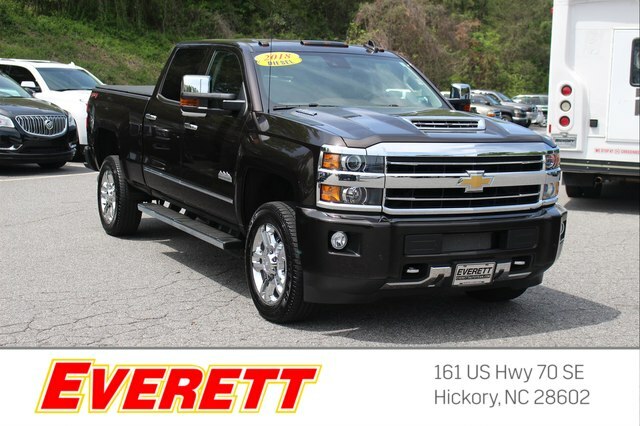 This High Country is simply amazing in every aspect. 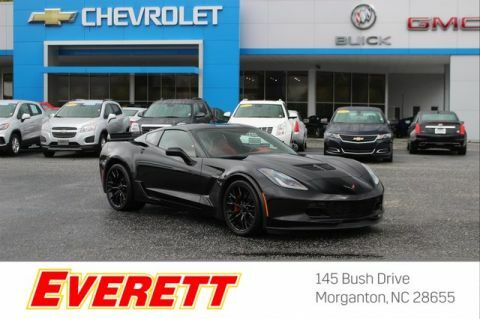 One of the finest cars around, you won't believe what you get for the money.. Chevrolet CERTIFIED. 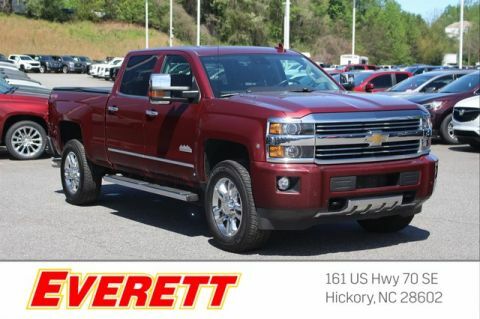 Optional equipment includes: Duramax Plus Package, Power Sunroof, Chrome Power-Adjustable Heated Trailering Mirrors, All-Weather Floor Liner (LPO), Engine Block Heater, Smoked Amber Roof Marker Lamps...Chevrolet Certified Pre-Owned means that you not only get the reassurance of a 12mo/12,000 mile Bumper-to-Bumper limited warranty and a 2 year/24,000 mile Standard CPO Maintenance Plan, but also up to a 6-Year/100,000-Mile Powertrain Limited Warranty, a 172-point inspection and reconditioning process, 24hr roadside assistance, and a complete vehicle history report.